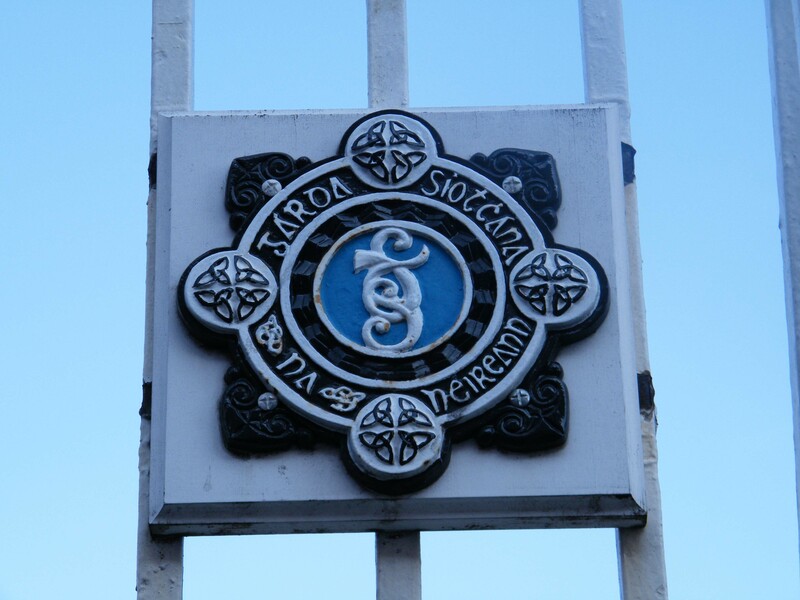 Kevin Street Garda On Trial for the abuse of homeless man. By Katie Carroll | March 8, 2011.
guilty to assault causing harm to a homeless man. overdose and unrelated to the garda’s actions. 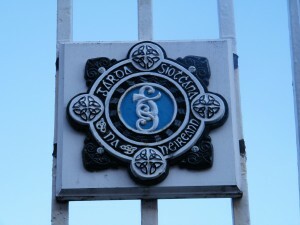 on Thomas Street at the time of the incident. shouted repeatedly at the man to get down. that the man was being abusive before the garda took action.